AUGUSTA, GA - January 10, 2019: SouthTown Watersports is excited to announce the opening of a new dealership location at 320 Baston Rd. Augusta, GA 30907. This will mark the opening of our third sales and service center, and our first in the state of Georgia. A huge indoor boat showroom. A complete boat service center, offering in-house and mobile service. A full watersports proshop carrying the best brands in the industry. 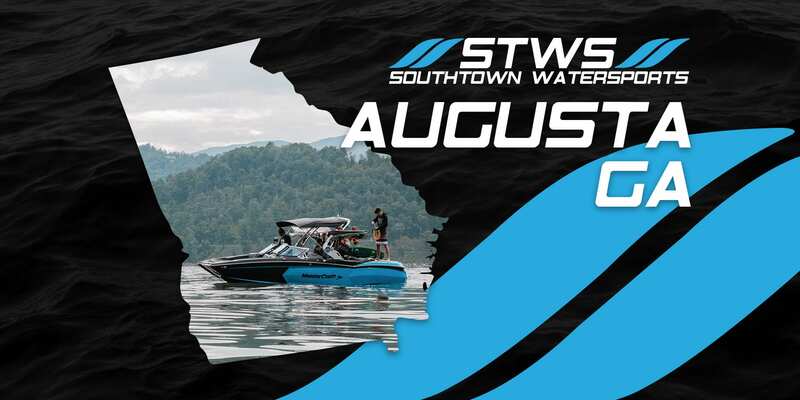 SouthTown is looking forward to using this facility to connect with the watersports community in Augusta, and the surrounding areas. Doors are set to open in February of 2019. Follow SouthTown on social media to get updates on this new location.